Satisfy your customers' sweet tooth with the classic flavor of this Yoo-hoo 16 oz. chocolate drink! This popular chocolate drink has an irresistible smooth, rich taste that is sure to please any chocolate lover. 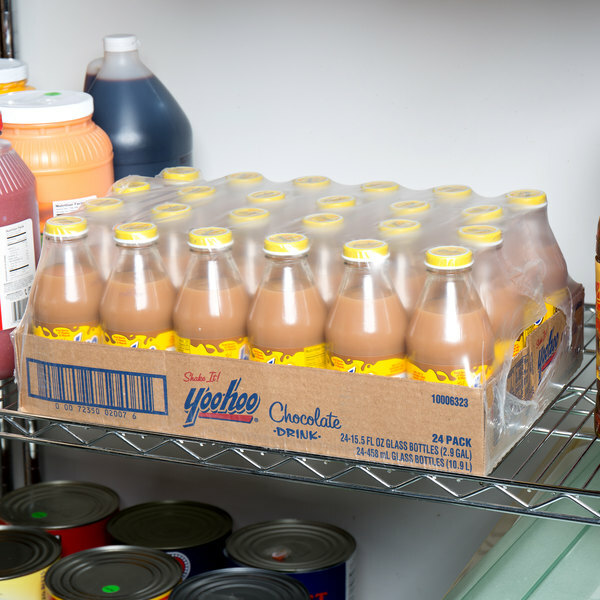 Plus, this chocolate drink is rich in calcium and vitamin D.
Thanks to Yoo-hoo's specialized bottling process, this drink will always stay fresh if its container stays sealed and comes ready-to-drink in a classic, glass bottle. Stock this chocolate drink at your concession stand, convenient store, or cafeteria for grab-and-go service. This drink is also great for storing in refrigerators near your check-out line to increase impulse buys. Everyone loves yoohoo! These 16oz bottles are a nice size. Adults love that we offer the glass bottles and kids just love the chocolate drink. Yoo-hoo!!! Such a classic chocolate milk! Brings back so many memories of seeing the commercials when I was a kid. I put these on the shelf to sell and they kids love it. Everyone loves this chocolatey drink yoo hoo. these 16 oz glass jars are the best. better flavor than from a can. and love that you can pop the cap back on when you are out and about keeping any unwanted critters away from it. great choice for kids and adults! Yoo-hoo chocolate drinks are so delicious and a very iconic drink. The perfect addition to our sweets shop and everyone loves the great taste. We love the packaging and the price. 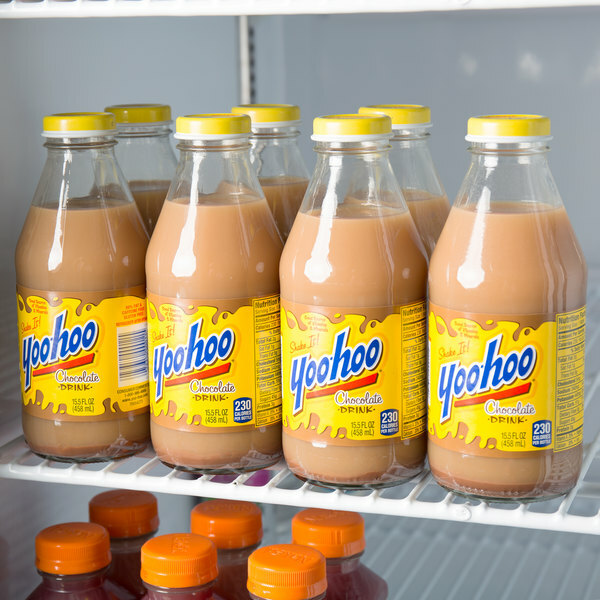 Yoo-hoo drinks are delicious and a true nostalgic treat. The chocolate flavor is great and are so good served cold. A great glass bottle packaging make them perfect for our diner. 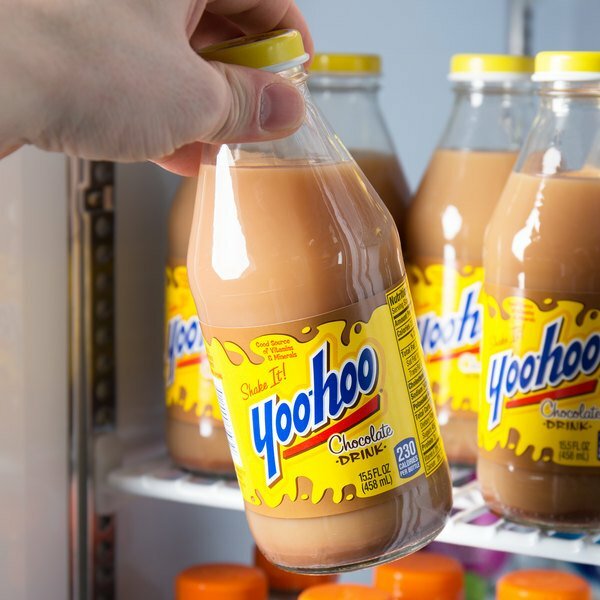 Who doesn't love Yoo-Hoo? BIG seller when we have this. Make sure its ICE COLD! Everyone loves this stuff and it's a great addition to the drink menu! Great Drink! Reasonable Price! Took a while for it to be shipped out. The first delivery arrived broken and they quickly sent me a replacement. You can never go wrong with yoohoo! My kids love it! Such a great product for a reasonable price!! Come get your yoohoos today people!! My family has been drinking YooHoo for 3 generations. I remember not expecting how light in texture the drink is when I first tried it as a kid. 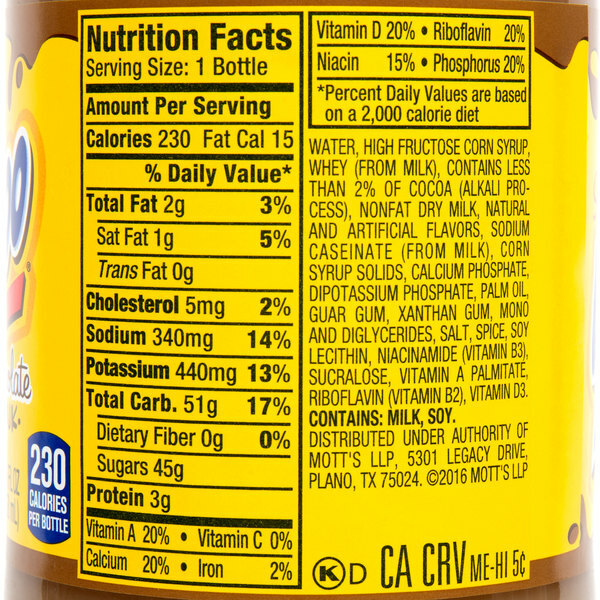 YooHoo is more watery than chocolate milk, and is a great consistency for a satisfying taste without heaviness. It was originally made by a soda fountain owner who wanted a chocolate milk drink that didn't spoil in the summer, so it is perfect for warm weather or times when you don't want that heavy taste that whole milk gives you. was created in NJ in 1926. YooHoo has become a nostalgic drink for a lot of people, as well as a tasty beverage. It is a good option to have on a menu to satisfy kids and adults alike, and also to make a nice nod to tradition and American food culture history. 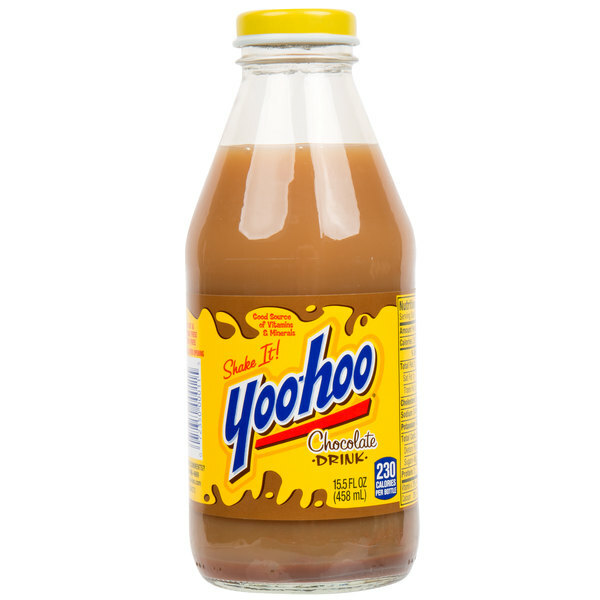 It is a good "treat" item for many people, and while its cost for you may be comparable to soda or juice, I think people are willing to pay more for YooHoo because it is harder to find these days, especially at restaurants. A great tasting chocolate drink that is packaged in these lovely glass bottles. Love the great taste and a great item for our bakery and bagel shop.